Set of four O.E. 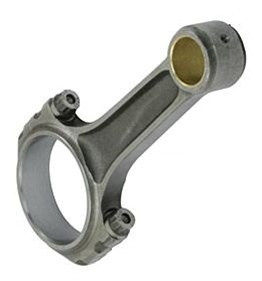 VW Type 1 stock connecting rods made from superior German forgings! Set of four O.E. 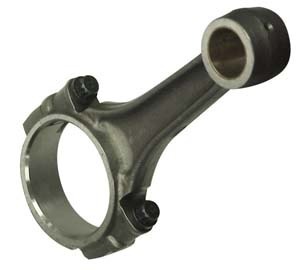 VW Type 2 1700 & 1800cc stock connecting rods made from superior German forgings! Fits all Volkswagen Type 2 1700 or 1800cc engines. Rebuilt in-house at Mofoco's own machine shop. Set of four O.E. 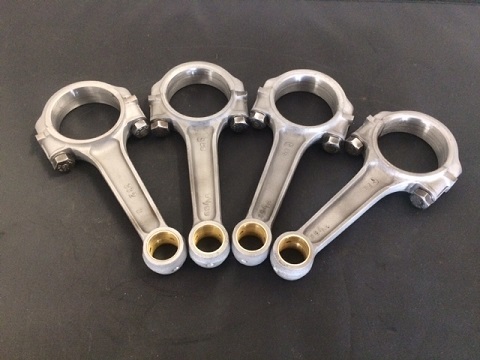 VW Type 2 2000cc stock connecting rods made from superior German forgings! 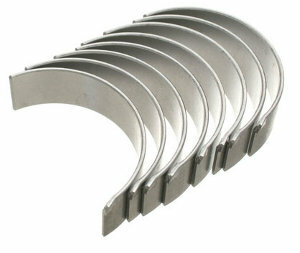 Fits all Volkswagen Type 2 2000cc engines. EMPI 4140 CHROMOLY I-BEAM RODS use the OE design but are forged from 4140 chromoly to give you a high strength rod that's easy on your budget. 3/8" 8740 200,000 psi tensile load rod bolts add all the strength and reliability necessary for this rod design. Radiused caps aid in stoker clearancing. Combine with an EMPI counter weighted crank to build a dependable lower end for moderate performance engines. Torque these 3/8" bolts to 39 ft. lbs. Sold in matched weight sets of 4. Set of four O.E. 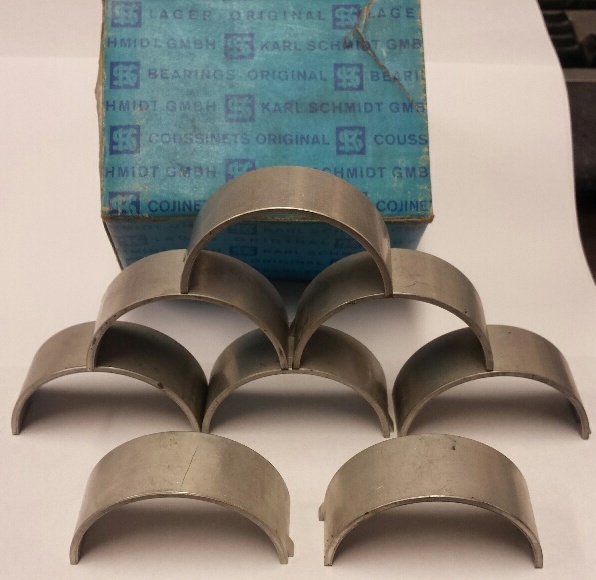 VW 36HP stock connecting rods made from superior German forgings!